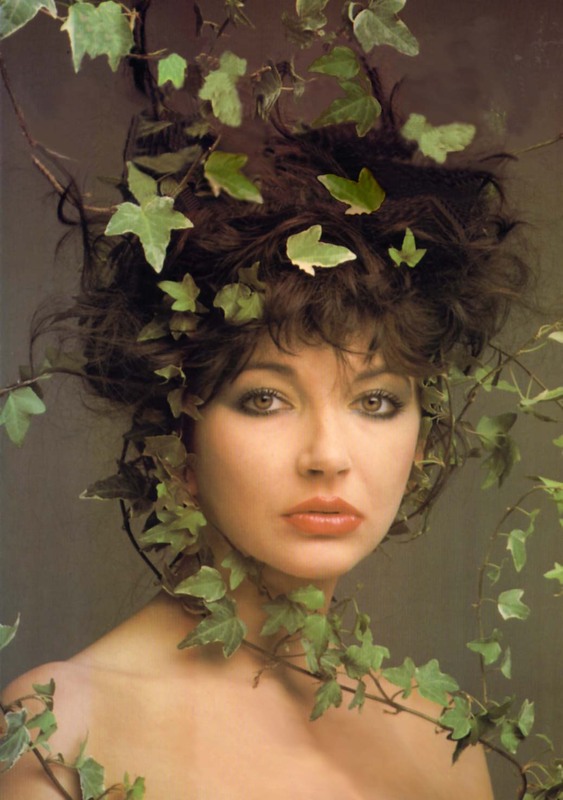 A while ago I did some research and put together a list of the commercially available tracks I could find that were sampled by or covered by Kate Bush. I also tried to find all the samples of and covers of Kate Bush tracks. This is what I discovered. There are lots of covers done on talent shows but I tried to restrict it to commercial releases only where possible. Any additions suggestions are more than welcome.